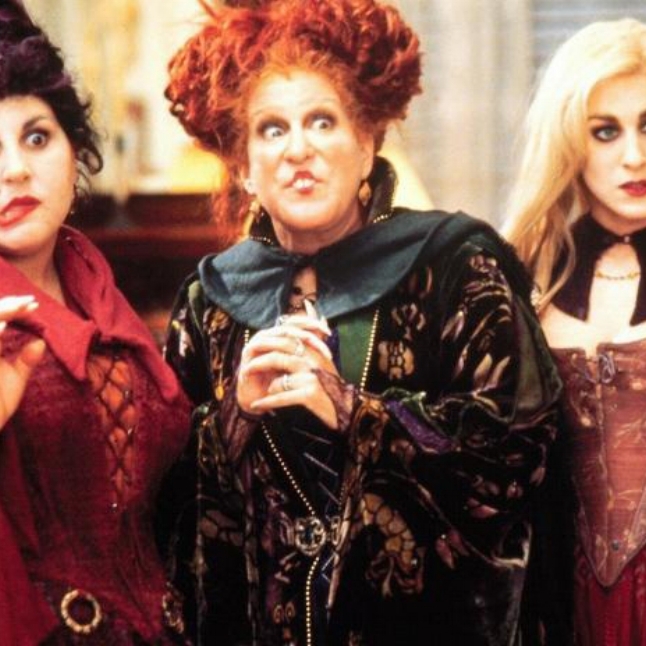 Our top 7 Wicked Witches — HeyWow! So, after much debate, & childhood reminiscing here in the studio we’ve come up with a list of our favourite (and scariest) Wicked Witches. From books, films, pantomimes, fairytales and folklore everyone remembers at least one witch that scared the wits out of them when they were little! Watch out for the Wicked Witch in our new book ‘The Fairytale Quest’ too! The Wicked Witch of the West from the Wizard of Oz. One of my earliest memories of an on-screen witch and yes- i was scared!! Maleficent from Disney’s Sleeping Beauty. 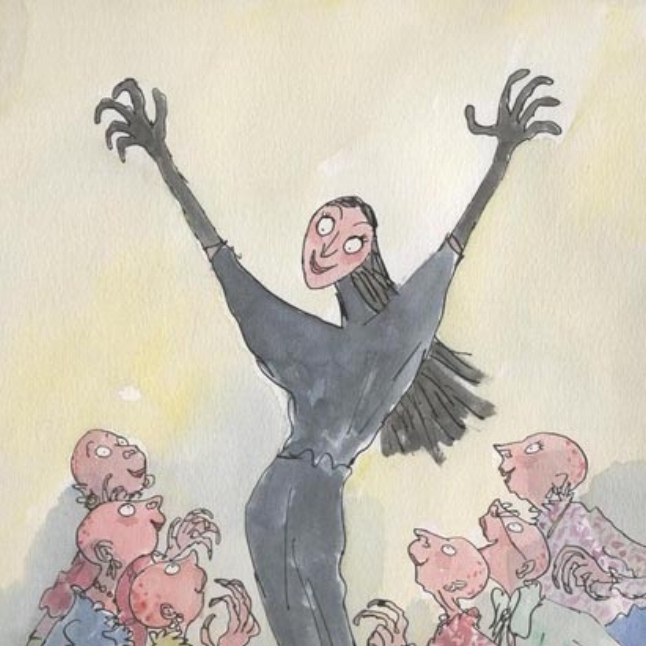 The Grand High Witch from Roald Dahl’s ‘The Witches’ - i still get shivers when i remember reading about her! Truly wicked! Winnie Sanderson (played by Bette Midler) in Hocus Pocus. Pure comedy creepiness. The White Witch from The Lion, the Witch and the Wardrobe. More of an enchantress than a wicked witch but she definitely has an icy heart. The Wicked Witch from Hansel & Gretel. 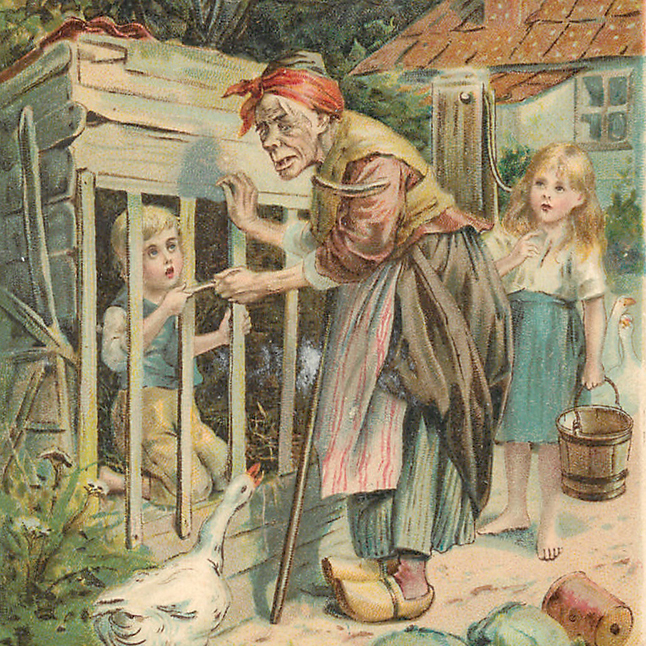 Probably one of the first witches most people hear about when they’re young and we all have our own visions of how she looks. She’s still a nasty one! 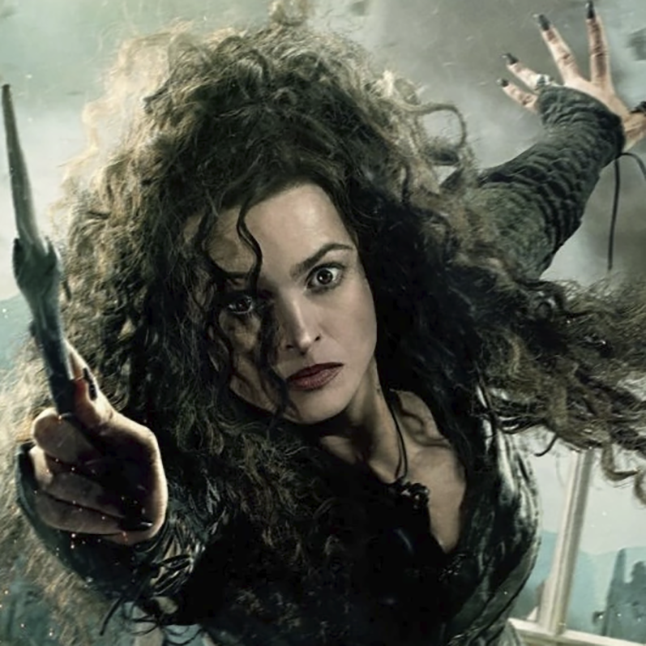 Bellatrix Lestrange from Harry Potter. Not only is she wicked but crazy too.